Bluetooth headphones are pretty much the most important accessory that you need with an iPhone XS / XR. With a good set of Bluetooth headsets, you can listen to music in a more personalized manner. 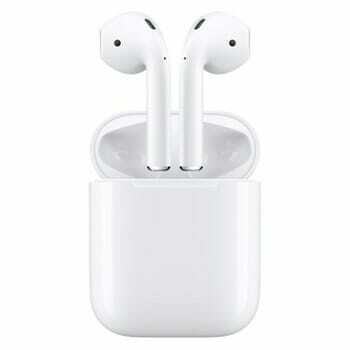 Since iPhone XS / XR is an iterative upgrade of the iPhone X and has no earphone jack, users will have to make use of lightning earbuds coming with the iPhone XS or wireless Bluetooth headphones. 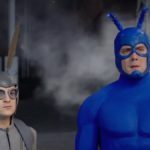 Luckily, Bluetooth headphone manufacturers have been making a lot of improvements on their products over a period. So we can get a good set of headphone to pair with iPhone XS / XR. Just like wired headphones, wireless headphones also come in different shapes and sizes. So you need to choose if you want in-ear, on-ear or over-ear headphones. The Bose Soundsport Wireless is one of the most comfortable in-ear Bluetooth earphones that you can use with your iPhone XS / XR. 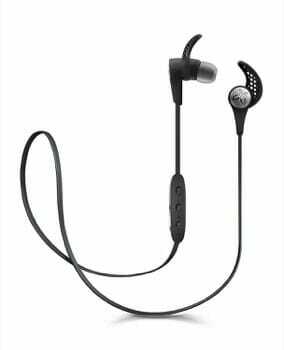 These earphones are sweat-resistant and have amazing sound quality and are very popular among sportspersons who prefer to listen to music while jogging or running. The earphones work quite well as a headset to make calls and it comes with an auto-off feature that preserves the battery life. It comes with 6 hours of battery life per charge. However, the earbuds protrude out quite strikingly from your ears which is the only big drawback of this product. 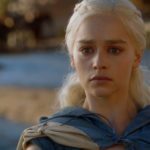 It’s very hard that we talk about wireless headphones and does not mention Apple’s AirPods. They have reinvented this category with the launch of AirPods. Apple AirPods 2 has taken it into second level with Wireless charging and hands-free Siri integration. AirPods 2 comes with their latest H1 chip which makes it very easy to connect with Apple devices including iPhone XS or XR. You can connect with just a single tap and can switch between devices easily. They have a 5-hour battery life per charge but the case also contains the battery which means with a single charge of the case and AirPods, you can use them up to 24 hours. This is one of the longest battery life you will get in this category. If you are not planning to use wireless charger with the new AirPods, you can buy them with normal charging case also. 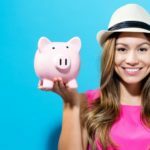 It will charge with normal lightning wire and will save you around $50 on the price. The only problem is the design which some people may not like as it keeps hanging from the ear. Now its a matter of preference as many will fall in love with this also. If you want it in black, you can get some Podskins to give your case a different feel. 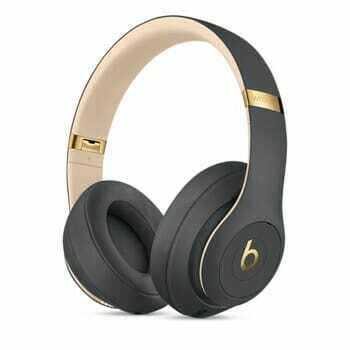 Beats headphones are one of the best over-ear headphones which comes with Apple’s W1 chip. They carry the same advantage as AirPods, easy to connect, support multiple devices and easy to switch between devices. The latest model has improved a lot in terms of battery life because of W1 Chip. Now you can get up to 40 hours of battery life rather than 12 hours in the earlier model. They also include fast fuel technology which can get you up to 3 hours of playtime with 10 minutes of charge. The benefit of over the ear headphone is nice cancellation which can block external noise and provide you a clear sound. This headset has a Pure ANC (Adaptive Noise Cancelling) which improves the clear sound by suppressing the external noise. You have an option to turn it on or off based on you choice. The buttons are nicely integrated with the beats logo and you can take calls, invoke Siri or control volume without taking your phone out. Music controls are also available to play, pause, forward or skip. 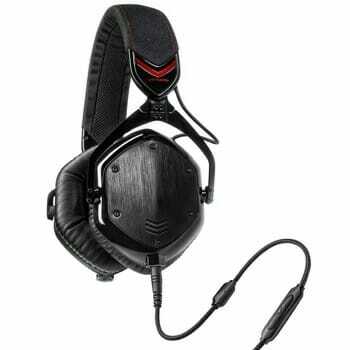 If you are not comfortable with in-ear headphones and would like to have a sturdy set of headphones that you can pair with your iPhone XS, then the V-Moda Crossfade 2 is the perfect match. This headphone comes with larger earpads for more comfort and has a much better battery life than its previous version. You can get up to 12 hours of battery life with a single charge. They also feature fast charging and you can get up to 3 hours of play time with 30 min recharge. They come with a wire also which can be used in case you ran out of battery. Another good feature is that you can pair it two devices at the same time and use it in a multitask mode. The headband is highly bendable that fits perfectly to your head nicely. However, the bigger battery adds a lot of weight to the headphone. The Sony WH1000XM2 is an exceptional sounding, comfortable wireless bluetooth headphone with a great noise-cancelling feature that is as good as some of the headphones of Bose when it comes to softening the ambient noise. The battery of this headset lasts long and some of its other features are geared towards frequent travellers. It works on touch control for changing tracks, adjusting the volume and making calls. Also, it has the option of going wired or wireless as per your needs and has adjustable earphones with a mic. You can activate the voice assistance by touch the right ear cup. As far as the battery life is concerned, you can have 30 HRS of cordless NC and more 70 minutes of play with a quick 10 minute charge. In addition, it also comes with an airplane adapter. Beats wireless In-Ear-Headphones eliminates all the ambient sound from your surroundings and paves the way for a richer sound effect. It has in-built W1 Technology Chip which pairs quickly with Apple and helps switch devices in micro-seconds along with a long battery life and a 5 minute fast fuel charging. The Ear tip has 4 size options and a comfortable fit which prevents it from falling it off from your ears. In addition, it is lightweight and water resistant which makes it a perfect buddy on the go. The neckband style gives a flexible all day wear signal. The best part about these headphones is the Type-A Lightning charging which is much faster and provides an amazing battery life. It comes along with a pocket friendly carrying case which is sleek and stylish. You can seamlessly use it for your sport activities as well. 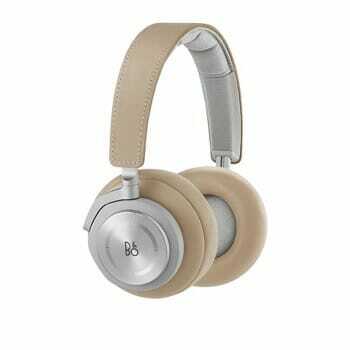 The B&O Play H8 is an on-ear model in Bang and Olufsen’s premium range of wireless Bluetooth headphones. It comes with Active Noise cancellation (ANC) and allows you to immerse in the music without interfering with the external noise. It has a clean look and a sturdy metal headband with soft ear pads. The buttons and volume control is a metal pad so gives a nice feeling while using it. You can control your music, volume, and calls with headsets buttons. It comes in three different colors – Black, Grey Hazel or Natural, last one being my preferred one. The battery of this headphone lasts for about 14 hours and can be easily paired with your new iPhone XS / XR / X. 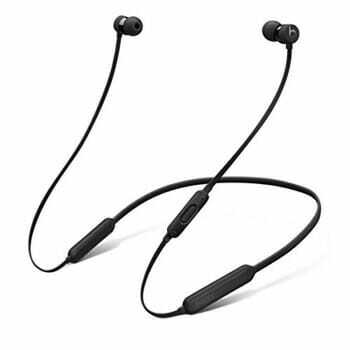 The Plantronics BackBeat Fit is one of the most lightweight wireless Bluetooth earphones which has decent sound and features in a sweatproof design. It stays in your ears and is quite comfortable to wear. 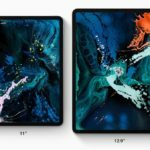 It comes with a reflective armband case that connects with your iPhones and doubles as a storage case. However, while running, the cord flops around a bit, which some people may not like. These Bluetooth earphones are perfectly priced as it includes a reversible and reflective armband that not only secures your iPhone XS, but can also be used as a case. The Jaybird X3 wireless Bluetooth earphone is much smaller than its previous avatar the X2. The battery of Jaybird X3 lasts long and costs less than X2. It sounds excellent considering an in-ear Bluetooth earphone. It is also sweat resistant and therefore is quite popular among sportsmen and it comes with a sleek protective pouch. 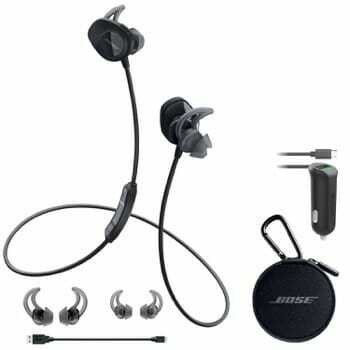 However, when it comes to comfort, the Bose SoundSport Wireless is way ahead. 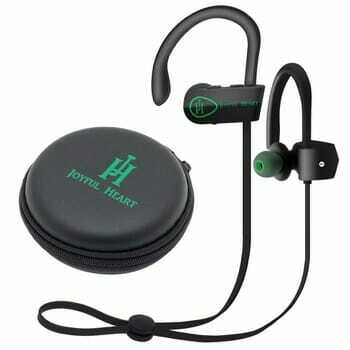 Some of the users have complained about it being bit bigger in terms of in-ear earphones. It comes with a MySound app which allows you to personalised the sound profile for X3 and save it so that you can reload it easily. 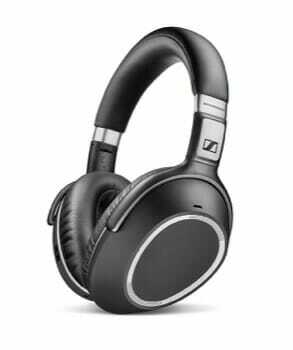 The Sennheiser PXC 550 is an actual competitor to Bose, as it targets the same set of customers as Bose. The PXC 550 boasts of excellent sound quality, customizable sound modes, long battery life of 30 hours, touch controls and a strong headset performance for making calls. Like Bose, the Sennheiser PXC 550 is comfortable and relatively light at 227 grams. Its ear cup has a unique design which does not have as wide an opening as the Bose. The cost of this headset is probably the only factor that may drive people toward Bose. This brand maybe less heard off but its specifications are worth investing for. It is a good buy for your office, home or gym needs. 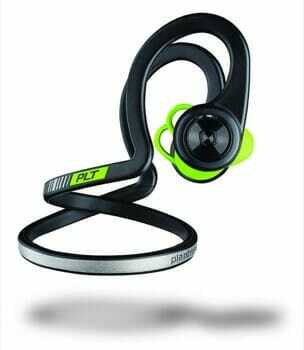 It has an IPX7 Water and Sweat proof rating with a comfortable head back wire for a hassle free run. 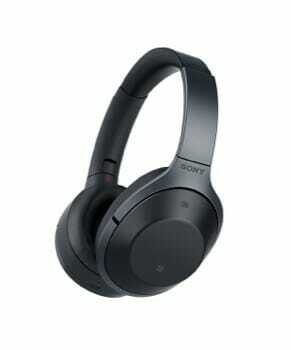 The sound quality is crisp and clear and provides upto 8 playing hours. It fits in perfect in your ears and enables HD sound effects. The Bluetooth technology has the latest 4.1+EDR chip which delivers clear signals without an abrupt sound clarity. It can multi-pair with upto 2 devices. 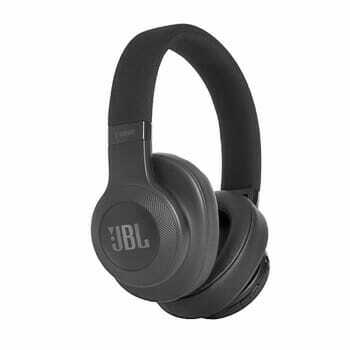 The JBL E55BT is a beautifully designed wireless Bluetooth headset that is fairly comfortable, sounds decent and is quite reliable. It can be easily folded up and has a decent battery life of 20 hours. It works flawlessly with minimum Bluetooth hiccups and can be easily paired and repaired with your iPhone XS or XR device. Like its on-ear counterpart, the E55BT has integrated music control buttons and has a detachable fabric cable with a remote for wired listening. However, there is no carrying case included with this set. 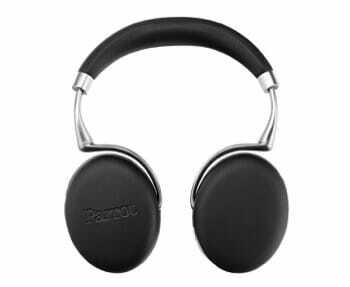 The Parrot Zik 3 Bluetooth headset has an eye-catching design and boasts of a brilliant build quality. 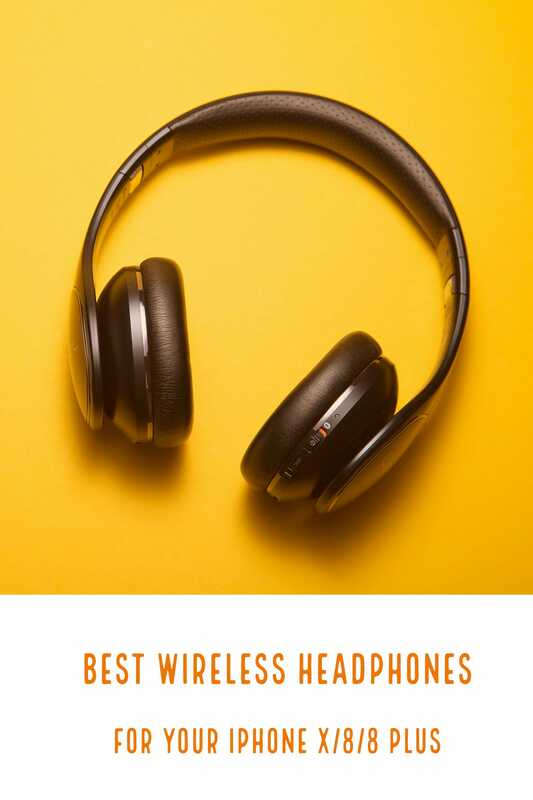 In addition, it has a wealth of features that includes wireless audio streaming, touch-sensitive controls on the earpiece and efficient noise-cancellation. The sound is amazing for Bluetooth and the battery can be replaced. The headset can be also be charged wirelessly with the help of an optional Qi accessory. So, in conclusion, before you purchase a wireless Bluetooth headset, you must ensure that the battery is according to your expectations. 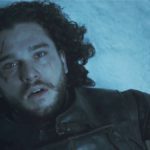 Avoid purchasing wireless headphones that has long range connectivity. 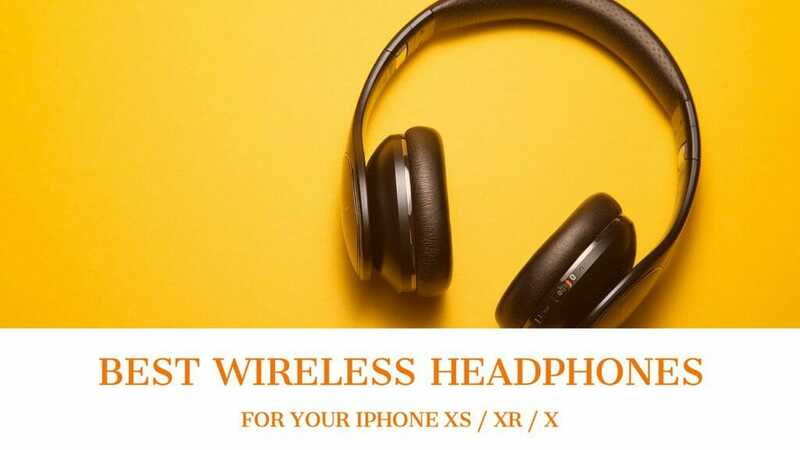 If you are willing to spend on the best iPhone XS / XR and iPhone XS Max Bluetooth Headphones, opt for the ones which comes with W1 chip that connects easily with Apple Devices and active noise-cancellation for nonstop listening.